In this writer’s mind, there is nothing more beautiful in this world than a cel-shaded video game (I am guilty of purchasing games based entirely off of the inclusion of cel-shaded visuals). The vibrant colors and charming aesthetics bring a certain warmth to any digital realm. Sadly, this is not seen enough in a generation concerned first and foremost with gritty realism. It sounds cliche and cranky, I know. But stereotypes don’t appear out of thin air y’know. Foregoing any further lamenting, here is a list of games that not only buck this trend, but do so using cel-shading in such a way that the visuals transcend their purpose and become characters themselves. Let’s start off with the most obvious choice: the black sheep of the beloved Zelda franchise. While some bemoaned the “kiddiness” of the new look, those that loved it really loved it. The stylized wisps of wind blowing about on the beautifully blue ocean under the vibrant sun was a sight to behold. Every character and location was memorable and the sense of wondrous adventure the visuals added to the game complemented the atmosphere perfectly. 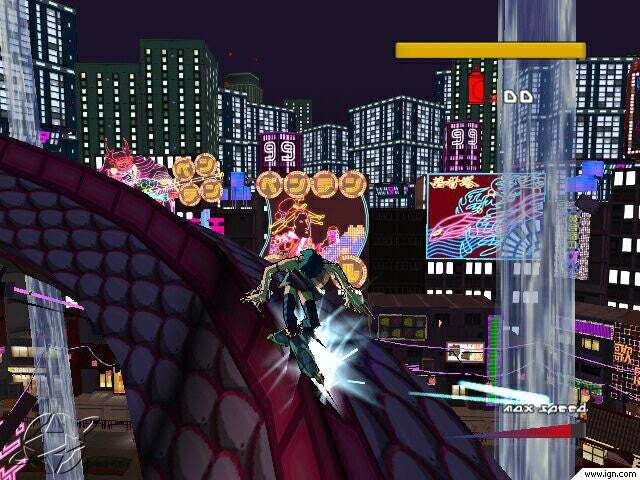 One needs to look no further than the game running on the Dolphin Engine to see just how much the visuals were loved by the game’s supporters. The Dolphin Engine in action. Not only was Dark Cloud 2 head and shoulders above its predecessor, it also came bearing one of the most beautiful visual styles to ever bless the Playstation 2. 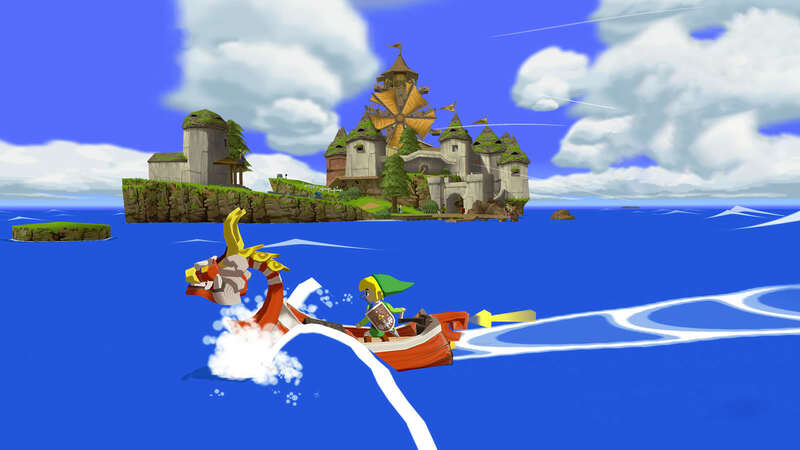 Mixing a variety of art styles such as steampunk and organic forests, the world in which Dark Cloud 2, like The Wind Waker, lends an impressively charming air of adventure to the game. As I’m writing this article, I am playing through the game and let me tell you: it still looks great almost nine years after it came out. That is something that not even the most realistic-looking games of the time can claim. Whereas the previous two entries had colors that popped, Valkyria Chronicles took a different route with its gorgeous hand-drawn battlefields. Thematically, the game seemed to focus on humans and nature coming together to from a natural order – and the visuals spoke to this flawlessly. Every non-urban battlefield – from forests to deserts – looked like the dreams of an artists rendered in water color. War may not be pretty, but it sure looked it in this game. 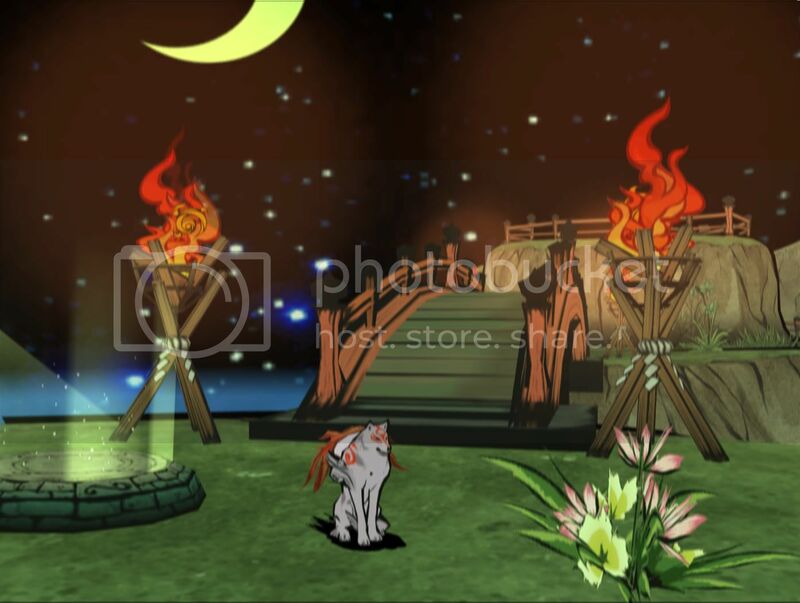 Much like the games listed above, the visuals in Okami did more than make the game look pretty – they added to the game on multiple levels. The Japanese myths and legends that inspired the narrative were complimented perfectly by the (as Wikipedia so helpfully put it) “sumi-e-inspired” cel-shaded visuals. The water colors made even more sense when one considers the fact that a celestial brush is used to paint miracles into the world. Using the brush to make trees bloom or feed wild animals became even more of a unique gaming experience with the cel-shading complimenting the proceedings. When the first Xbox hit the market over a decade ago, it came in touting graphically superior hardware over the Playstation 2 and Gamecube – and the comic-inspired world of Jet Set Radio Future made that evident. In a world where video games are becoming more and more realistic (therefore restricting somewhat the artistic expression of the medium), this game stands out even a decade after its release. Cel-shaded Tokyo is a sight to behold and each piece of graffiti is made even more beautiful by the visual style. With the recent move to true HD with the Xbox Live re-release, the game looks even better now. Naturally, I couldn’t put every cel-shaded game on here and given how big the internet is, yours was probably left out. Feel free to scold me on how I left your game out in the comments below!